Samurai (侍) (or bushi) were the military nobility and officer caste of medieval and early-modern Japan, which included land redistribution and heavy new taxes meant to support an elaborate Chinese-style empire. To defend their riches, Japanese feudal lords hired the first samurai warriors, or "bushi." 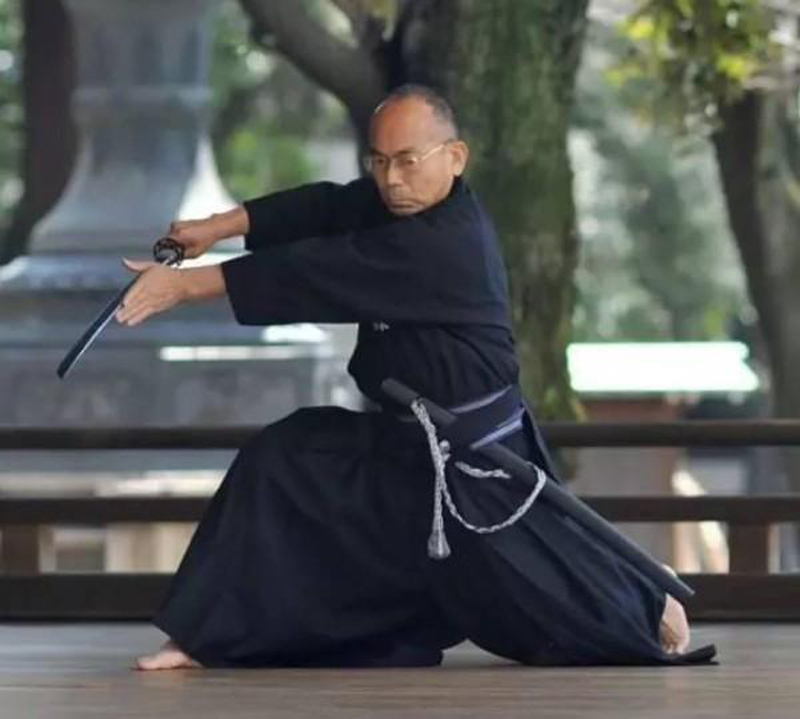 The samurai were originally meant “those who serve in close attendance to nobility”who were members of a powerful military caste in feudal Japan in the 12th century and. It features Deadly. Smart. Skilled. Disciplined. Loyal. Precise. Feared. Respected. These are just a few of the ways that history has described the samurai warrior. The mighty samurai is a warrior legend, and for over 200 years stories of the samurai trickled down from generation to generation. Samurai were servants to the most powerful political and social men of the era and believed that their warrior spirit was contained within their swords. Samurai employed a range of weapons such as bows and arrows, spears and guns, but their main weapon and symbol was the sword. They wore two swords, the katana, and the wakizashi, which were banned from use by non-samurai in the late 16th century. 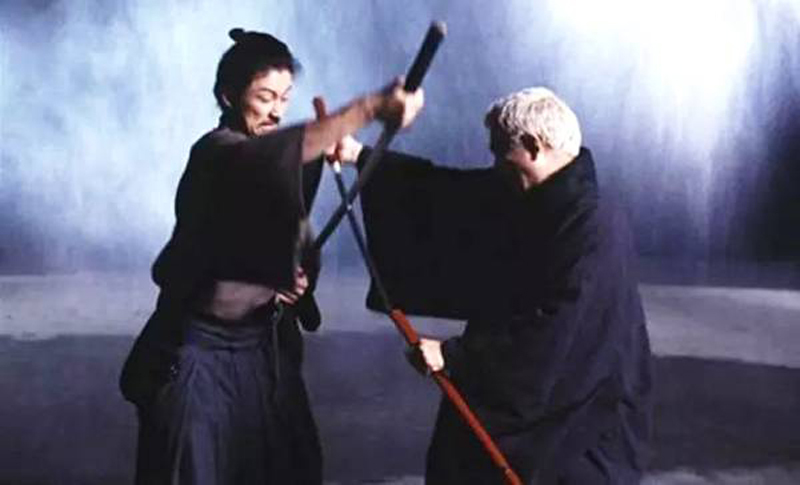 The culture of the samurai was grounded in the concept of bushido, or the way of the warrior, whose central tenets are honor and freedom from fear of death. If a samurai violated this code of honor (or was captured in battle), a gruesome ritual suicide was the chosen method of punishment and atonement. The ritual suicide of a samurai or Seppuku can be either a voluntary act or a punishment. Either way the ritual suicide of a samurai is generally seen as an extremely honorable way to die. The samurai would dominate Japanese government and society until 1868.